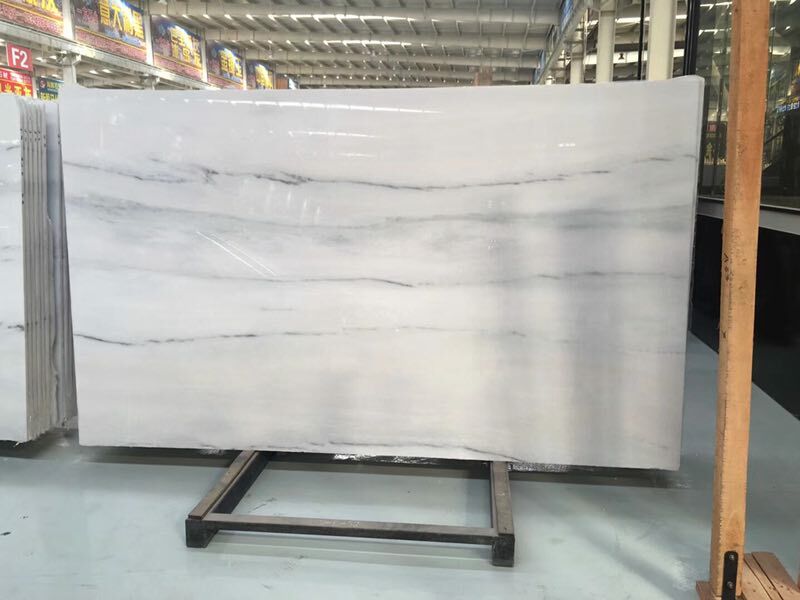 Specification: 1/1.2/1.5/1.8/2/2.5cm, 300*300, 600*600, 610*305, 800*800 and Available in different sizes as per Customers request. 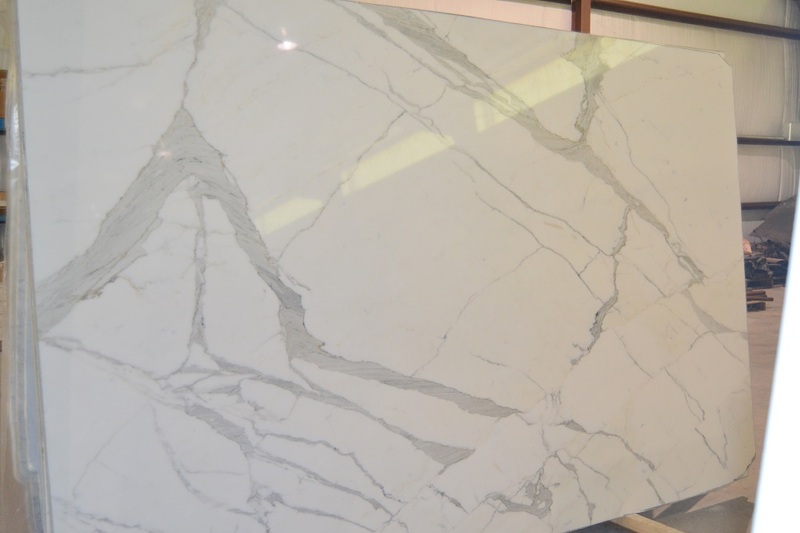 Applications: floor, kitchen, bathroom, border, basin, artworks etc. 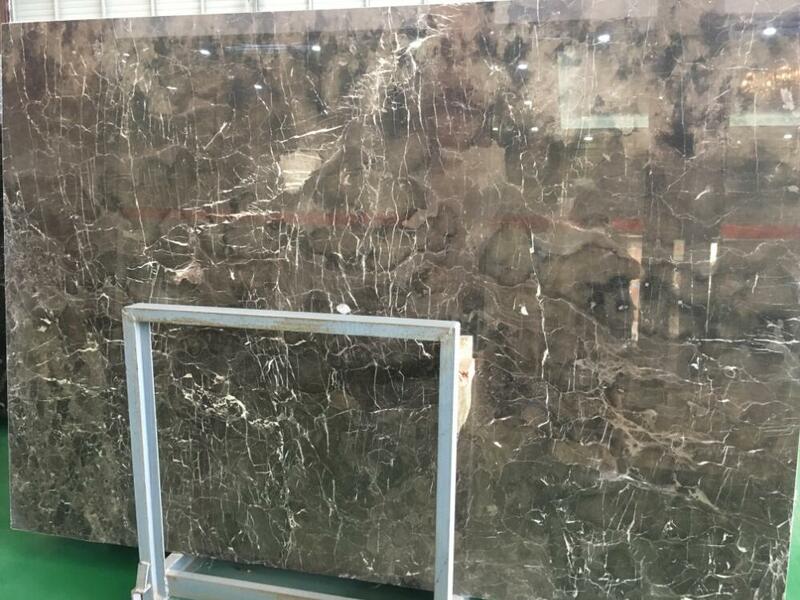 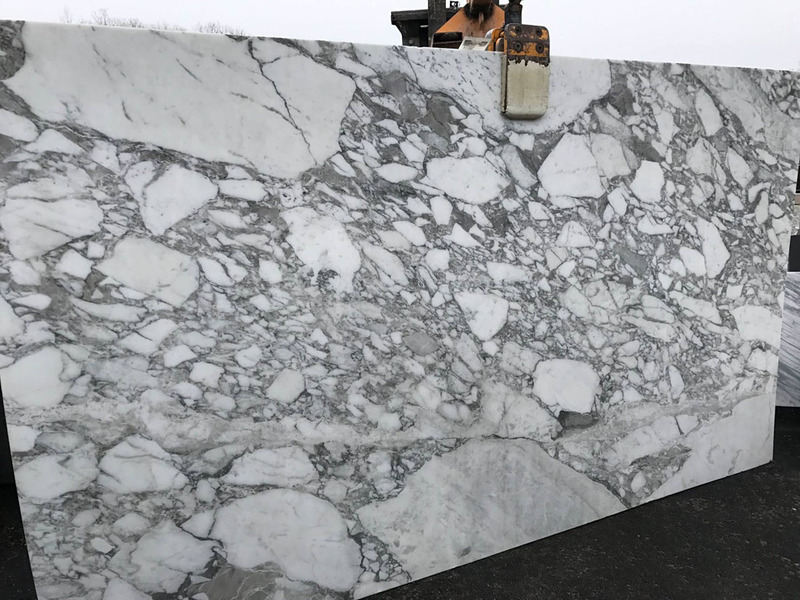 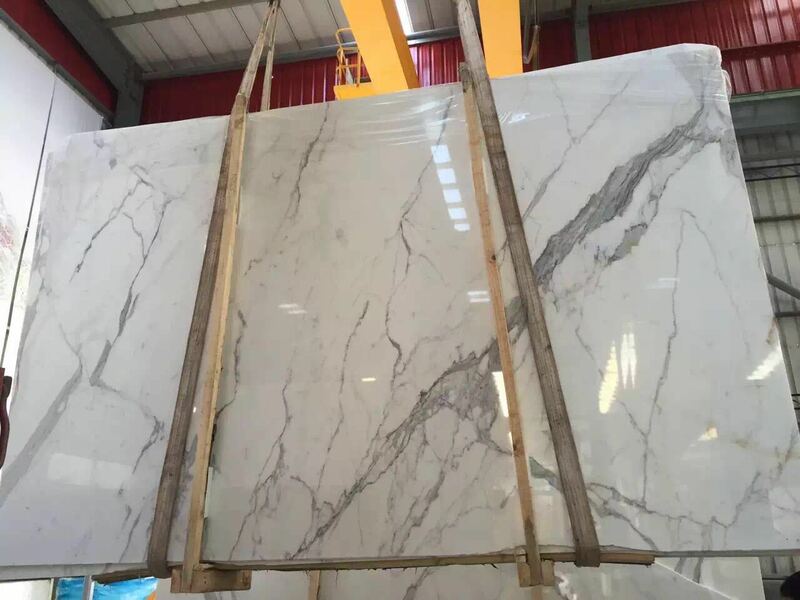 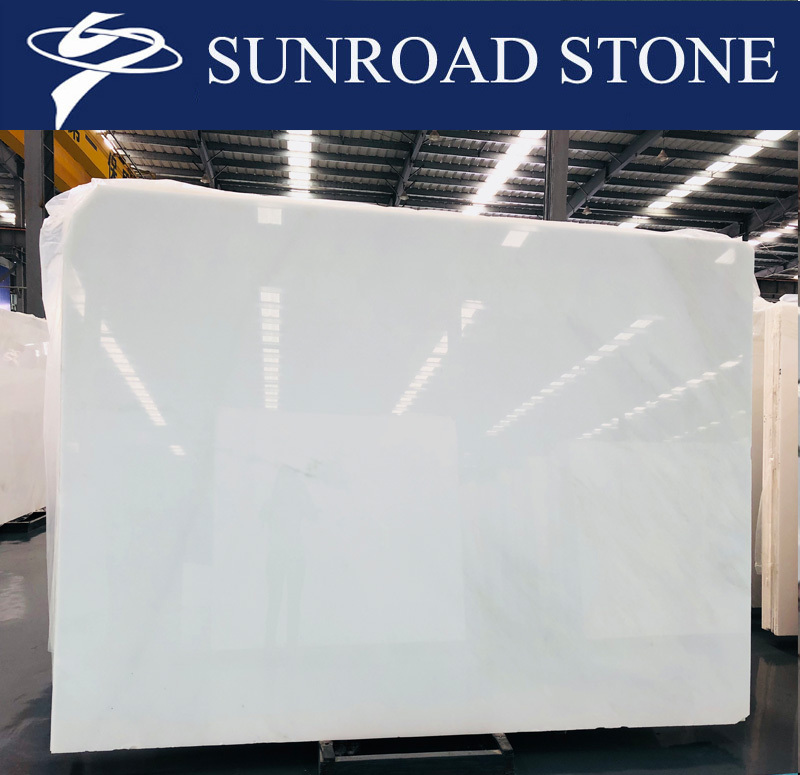 Classic White Elegant White Marble Slabs For Hotel Interior Decorations is Marble Slabs from Iran, welcome to buy Classic White Elegant White Marble Slabs For Hotel Interior Decorations with good quality and price from Iran suppliers and manufacturers directly.